One of the tiny joys in life is being momentarily overwhelmed by a scent; the delicious lemony depth of an old fashioned rose, the tingling spiciness of ginger, or the exotic sweet headiness of jasmine. The sense of smell is the oldest of our senses (hearing and seeing are younger senses). Smelling takes place through approximately ten million olfactory nerve cells of the mucous membrane at the root of our nose. This mucous membrane is the only place in the body where the central nervous system is open and in direct contact with the outer world. Its cells are brain cells. Their eighty million fine hair cells gather an unimaginably large amount of information with each breath that we take. Therefore the use of aromatherapy can have a powerful effect on our nervous system. Perfect for the cooler, wetter weather, Ginger essential oil is a warming, stimulating, invigorating oil that improves appetite, digestion, and circulation, aids memory and concentration, and restores optimism and confidence. How to Use: Use in a micro-diffuser or a few drops diluted in a carrier oil locally, or in massage (3%), or bath. 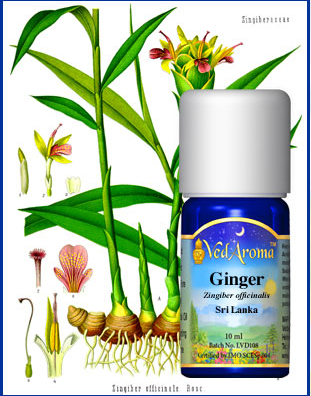 Click here to purchase VedArmoa Ginger Essential Oil. VedAroma oils are certified organic and wild harvested. Oprah Winfrey, American media proprietor, businesswoman, talk show host, producer, and philanthropist is ‘the’ woman that comes to mind when we think of influential and inspirational women. Not only is her talk show the highest rated program of its kind in history but she serves as a role model for women everywhere, encouraging them to love and accept themselves for who they are. ‘The Oprah Effect’, the power of Oprah’s opinions and endorsements to influence public opinion, is an acknowledged phenomenon. 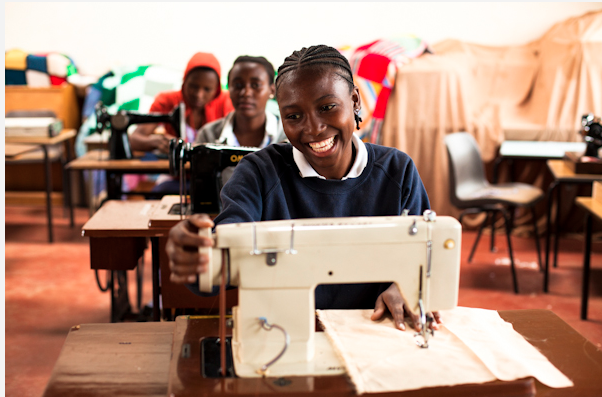 Oprah’s charity, Orpah’s Angel Network, raised more than $80,000,00 for charitable projects and grants to nonprofit organizations around the world. 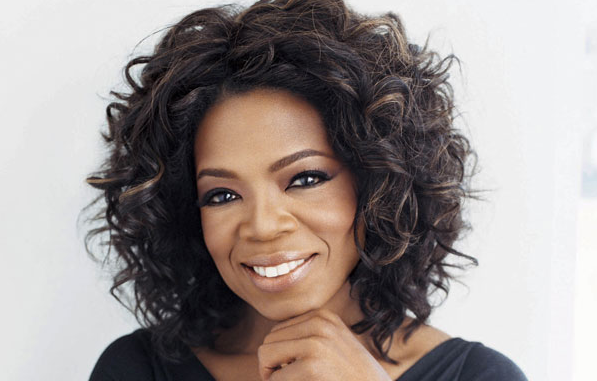 Recently Oprah learned the Transcendental Meditation® technique.